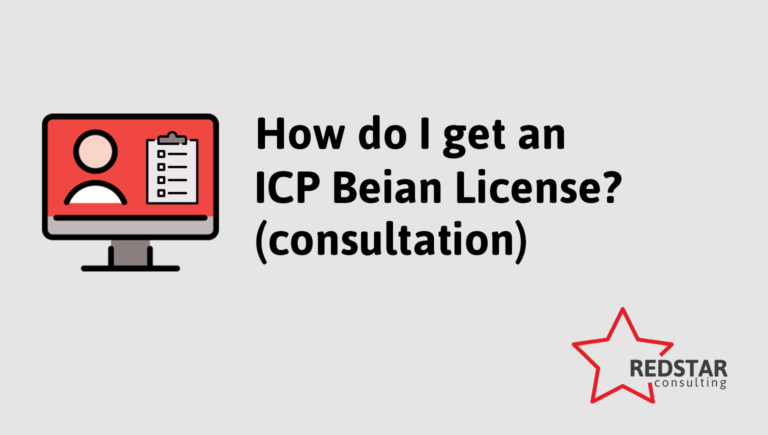 You want to host a website or app in China and read some info on ICP Beian license. You are unclear on the requirements or unsure how the process works and how to acquire one. Schedule a consultation (conference call) with us and we will explain the whole process with requirements and answer any questions you have!